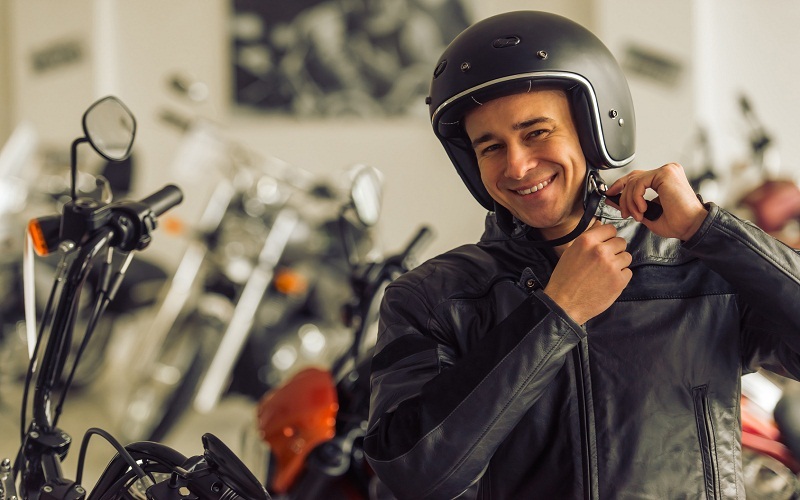 Discover How to know if a motorcycle helmet is approved? Motorcycle helmet-We all know that when using our motorcycle, we must always do it with the helmet on. However, not all helmets are worth, as they must be approved to be legal use. We tell you what you should look for to be protected and comply with the law. We must bear in mind the type of homologation that has a motorcycle helmet before buying it. If a helmet does not have European homologation. However safe it is, it will be illegal to circulate with it in our country and in the rest of the European Union. Since for legal purposes it is as if it were not homologated. In this way, if the police require us to identify the homologation of the helmet and we do not comply with this requirement. We will be fined in the same terms as if we circulated without a helmet. The European homologation is known as ECE 22-05. But there are others that we must know to avoid having problems. 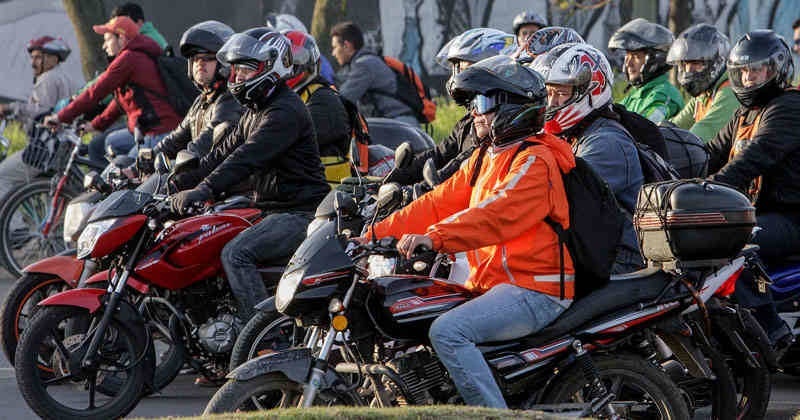 If a motorcycle helmet is approved according to DOT or Snell regulations. It will not be valid for use on public roads in our country even if the hull is equally safe. These homologations can be found in helmets that arrive from the United States. And in many cases. In the same models that are marketed in Europe under the ECE 22-05. To clearly identify the homologation of our helmet. It is best to resort to the label that must be worn next to the belt closure. On that label, the letter E must appear surrounded by a circle next to a number that refers to the country where it has been approved. In addition, that label will appear a series of numbers corresponding to the revision of the standard and the homologation number of the helmet. After them, we will find a letter that refers to the type of motorcycle helmet that is (P, N / P or J). And then another number that tells us the protection serial number. P refers to the protective models, that is, the integral helmets. N / P refer to helmets whose chin guard does not protect us. As is the case with some modular ones. While, J, is the letter that identifies the Jet. Finally, for a modular helmet to be used open and closed it must have on its label the double homologation P / J, which indicates that it can be used indistinctly in both ways. The helmet is the main protective garment when we ride a motorcycle. Because it protects one of the most vulnerable parts of our body. But if we drive with it unbuckled. Or with the strap badly adjusted, it can lose all its effectiveness in a collision. When I participate as a monitor in driving courses, one of the faults that we find most in the students that participate is the incorrect placement. And adjustment of the motorcycle helmet. In most cases, the strap is not adjusted to the chin. So in the event of a collision. The helmet can be thrown or dislodged. Not performing its function correctly. In the following video we can see how the rider. When being rammed by another, loses the motorcycle helmet (it is the object that can be seen next to the trunk of the car while the one that flies higher is the rear trunk). It is because he either did not have it fastened or too loose. The hyperextension of the neck together with the violence of the impact literally causes the helmet to fly off. That is why when we put on the helmet. We must check that the strap is always tight. In helmets with double ring closure is a simpler operation because we have to place it every time we put it on. However, those that have micrometric or similar closure, we adjust it after buying it and, normally, we do not check it again. However with the use, the strap is usually loosened by its handling. Because the helmet itself is giving way in the interior padding. After several months of use, the strap will be so loose that it could happen to us what happen. But we have not even noticed. The best way to check this is, with the motorcycle helmet on and fastened, for someone to hit us on the top of the helmet while at the same time pulling the strap from the chin forward. If it is able to make the cinch come out from under the chin guard, we have it insufficiently adjusted.